From the inception, building to a “price point” was ignored in favor of: Audio Quality First - sonic integrity is non-negotiable. The brain trust at Dangerous determines the product’s function, feature set and how to make it sound as transparent and musical as humanly possible. Building the gear they want to use. 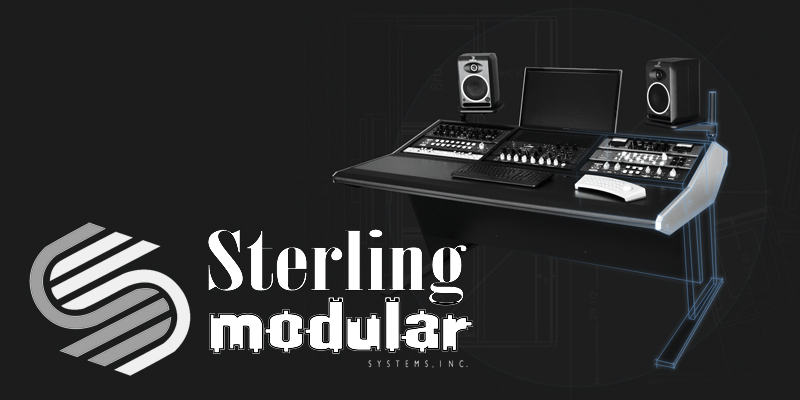 Sterling Modular Systems, is a company that designs and produces fine furniture for the audio recording and broadcast industries. They make a high quality product at a fair price using the best available materials, methods and hardware. They design and fabricate products in various price ranges, while retaining an excellent value in all product levels at an affordable price. From the top of the line custom furnishings, to our more affordable ‘pre-designed, assembly required’ line of racks and consoles, our in house craftsman personally control and oversee every operation. 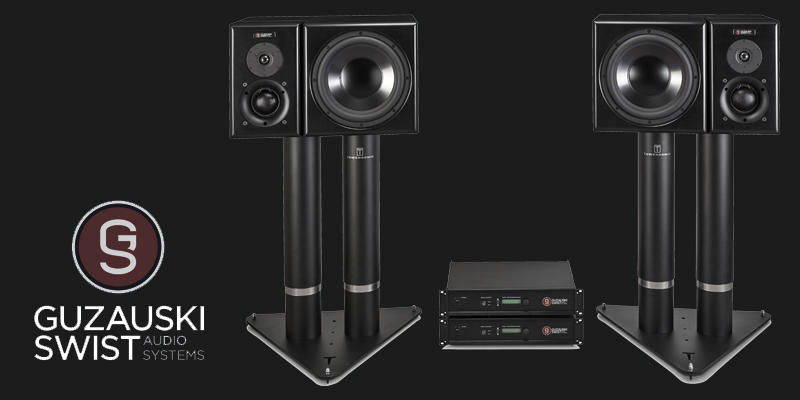 One might infer from the Rockruepel name — 'Ruepel' translates into English as 'bully' or 'rogue' — that Düsseldorf-based boutique manufacturer's products are aggressive-sounding devices. 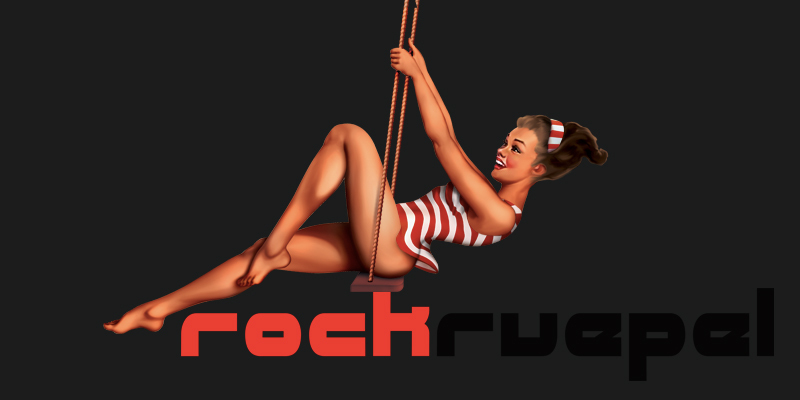 Yet, rockruepel is actually been designing products with a much broader appeal in mind, capable of extremely fast compression and optimized for transparency and clarity. 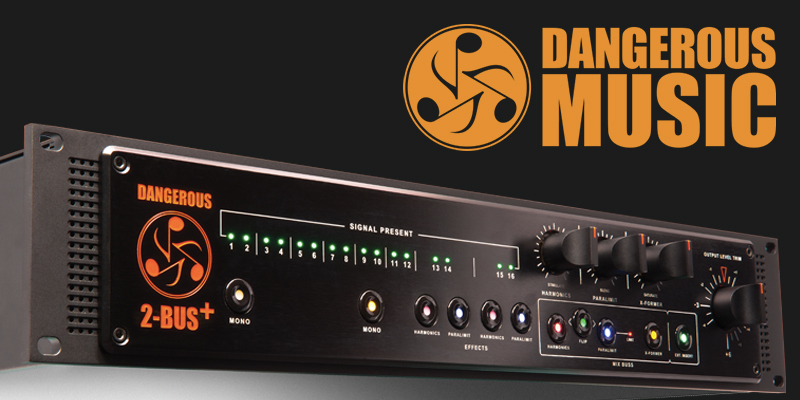 Guzauski-Swist LLC formed from Mick Guzauski and Larry Swist’s desire to create monitors that were ‘a culmination of the best, no compromise and most exciting to listen to near-field/mid-field system they could given the present technology available.